It's the first day of Navratri, and that officially marks the beginning of card parties, candle-lit rooms, and family gatherings. It's almost magical how everyone's mood skyrockets when Diwali comes 'round, isn't it? I think we all would agree that part of this is because of the outfits. It's a Diwali custom to buy new Indian or fusion wear for the month-long revelry. If you're entering the season unprepared, this post is for you. 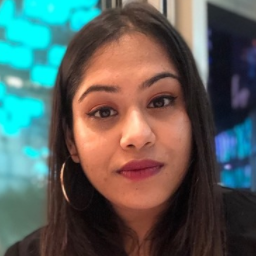 It's okay to be confused about what styles to buy or get tailored, especially with your phone brimming with Bollywood style inspo for Diwali... but we've got one that is a definite shoo-in for an incredibly stylish Diwali wardrobe. Isn't it a striking combination of comfort and style? 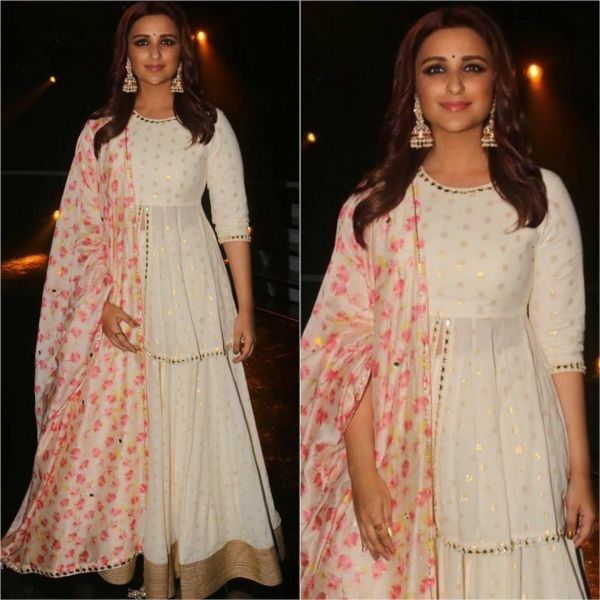 This Abhinav Mishra outfit looks stunning on Parineeti, no doubt, but it is also a silhouette that will flatter all body types - especially you, curvy girls. 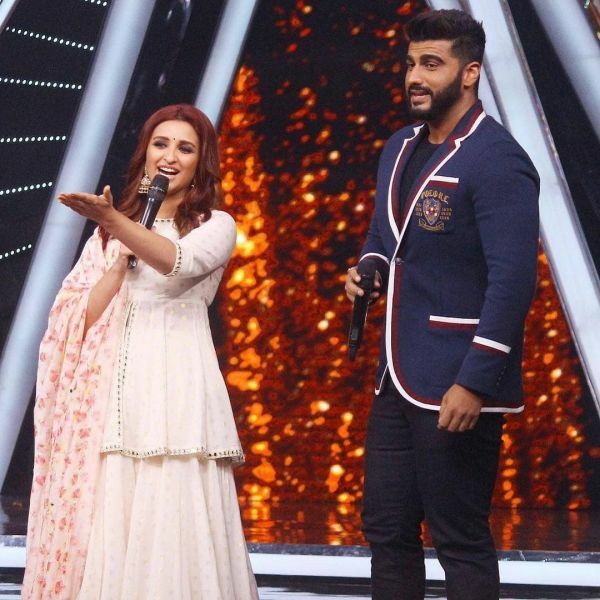 Parineeti's ivory fit-and-flare top is simple but the front slit gives it quite an edge, doesn't it? With mirror-work around the collar, the slit, and the hem, the top would be a great festive option with any choice of bottoms, from palazzos to dhoti pants. The matching skirt had the same golden print and also featured a simple gold border. 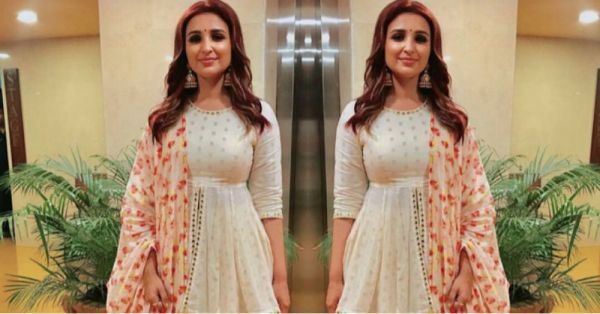 Parineeti Chopra paired the co-ord with a contrast floral dupatta that added a pop of colour to the all-white outfit. The dupatta too had mirror work on the border as well as along the length of it. Pretty, right? Parineeti wore big pearly jhumkas with the desi outfit but passed on any other accessories or jewellery. If you want to go with more, you can add pearl bangles and a silk clutch, along with juttis. Thinking of wearing an Anarkali for Diwali? Here are 10 different ways you can style one.